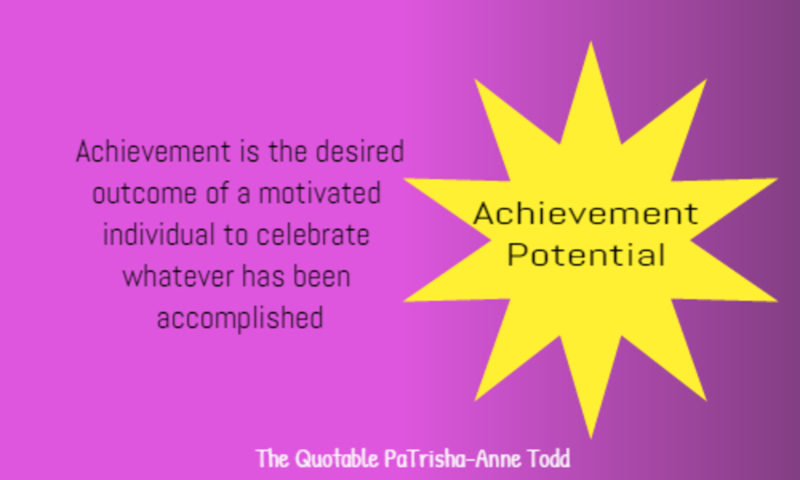 The-Quotable-PaTrisha-Anne-Todd... Every moment of your life is special. 'Pepper Your Life With Dreams'. Choose a quote and add clarity, focus and fast results everyday.